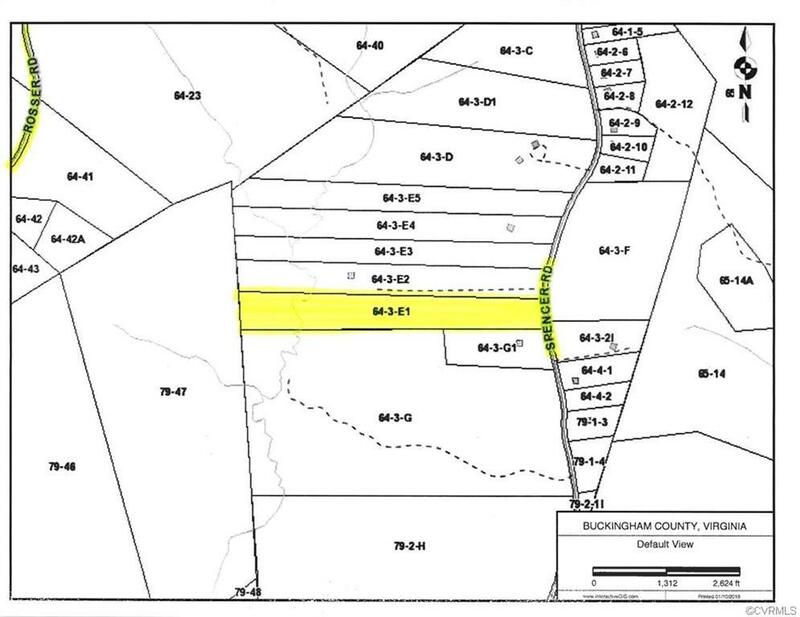 Lot 1 Spencer Road, Dillwyn, VA 23936 (#1900753) :: Abbitt Realty Co. Wooded 7.87 lot with creek on back side or property. Easy commute to Richmond, Charlottesville, Scottsville, or Dillwyn.